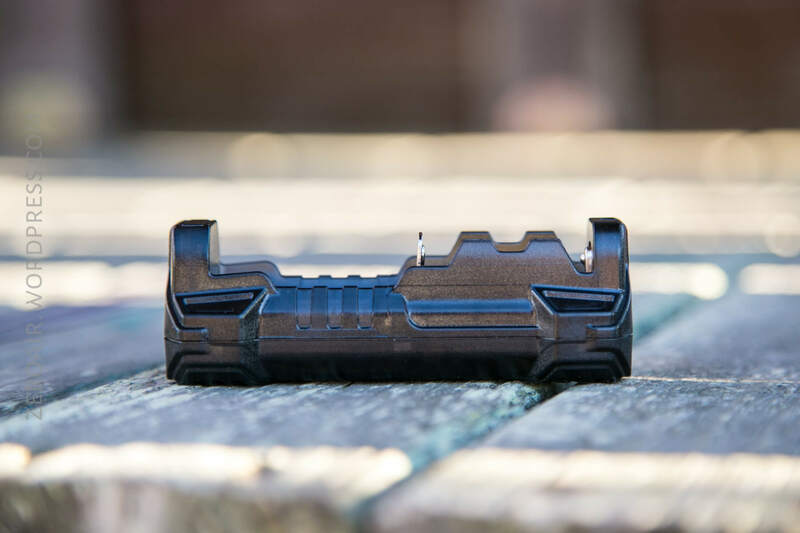 This charger sells for $12 on armytek’s official site. This is in fact a handy little charger (did you see what I did there with the name of the item and calling it “handy” and all? 2019, year of #dadjokes). The package has a lot of info included (in fact, practically all the info), and a nice picture. The manual is equally adorned with nice graphics – this is one of the nicer looking manuals! Also it’s not massive, which I appreciate. I like this little charger. 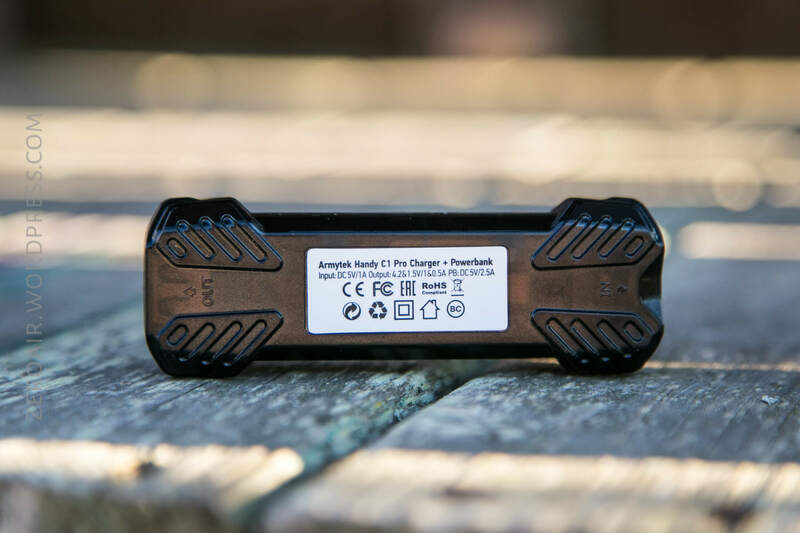 It’s built on par with other single bay chargers like the Nitecore F1. There’s a massive difference though, since this charger has the “wings’ (as Armytek calls them) that hold the 18650 sized cells in place. The charger capabilities are listed on a sticker on the back. Most often this info is imprinted in the plastic, but this works too. The bottom is also labeled with “In” and “Out” but this should be pretty clear during use. The bay is positively identified for cell orientation. The slidy bits connect with the negative end of the cell. This is my on complaint for this charger: The wings are on the positive end. So an 18650 is gripped nicely. But it’s not really possible (or easy, anyway), to pull the cell out from these wings. So to remove a cell, you grab it on the negative end, which means you have to do something I absolutely never do – pull the wrapper across the springy terminal. I have never damaged a wrapper doing this, but I don’t even like to run the risk. Normally how I remove cells is to grasp the cell, push open the spring, and lift out the positive end (or the end with the stationary pole). Then gently allow the spring to compress while maintaining contact with the cell. Once the spring is relaxed, the cell can be removed with no chance of damage to the wrapper. So I’d really like the wings to be on the mobile end. It would look to make less sense, but I think it’d be smarter for wrapper life. 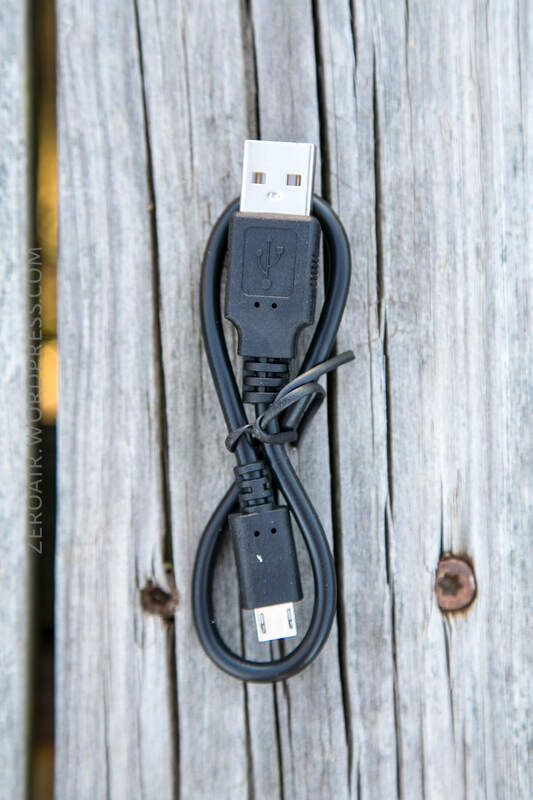 Each end has a USB connection. 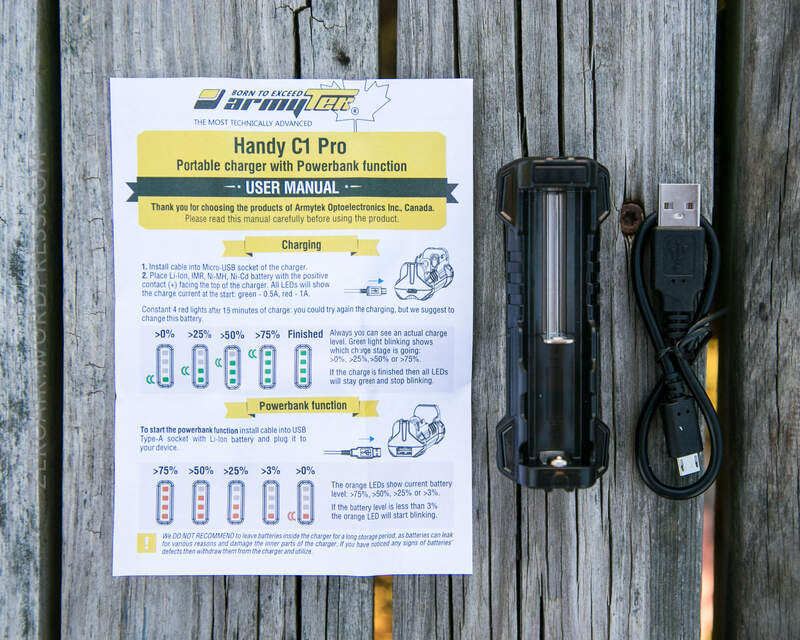 The USB end is for OUT – the Handy C1 Pro may be used as a power bank. The micro-USB end is for power IN – this connection charges the cells. Here’s a disassembly gallery. The charger comes apart easily with a bit of persuasion between the body pieces, and snaps back together easily too. This does break some glue, but doesn’t actually break the charger, as it does stay together when snapped back. This is a great sized charger for on-the-go. If using as a powerbank, it’s nice that an 18650 will be held securely (without need for a rubber band like other single powerbanks). This charger requires micro-USB power. 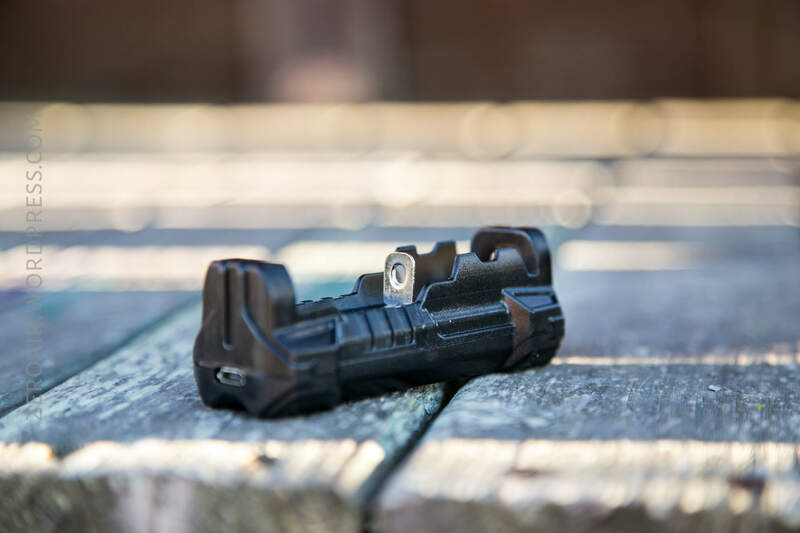 Armytek includes a cable: USB to micro-USB. It doesn’t require QC3 (nor would it really benefit from it). It also has a max charge rate of 1A, so you’ll need a good quality power source. 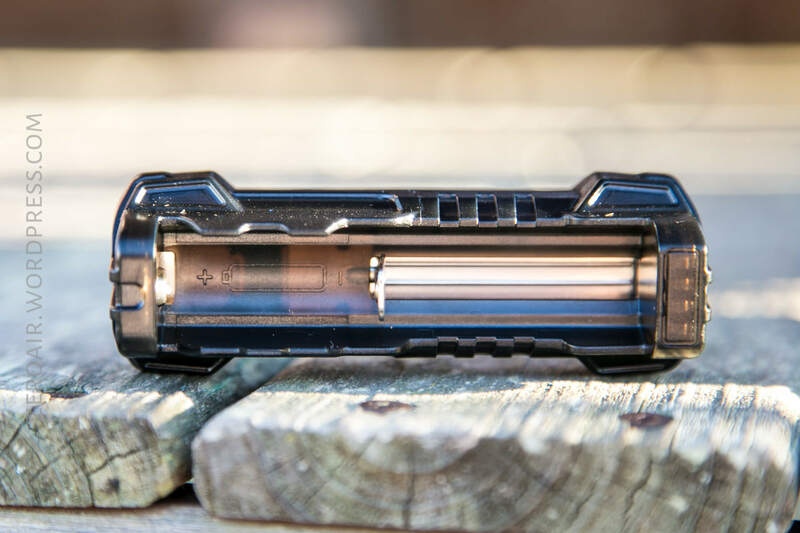 Due to the wings and length of the bay, nothing longer than a protected 18650 will fit. I’d love for this to fit 21700 cells – maybe the next revision will have that? Also, surprisingly (very surprisingly) this charger will charge NiMH cells. The wings are stationary, so the AA size cells aren’t grasped, but the spring holds them fairly securely anyway. NiMH cells do not allow the charger to function as a powerbank. There’s not anything to say about the UI. The charger does it all. 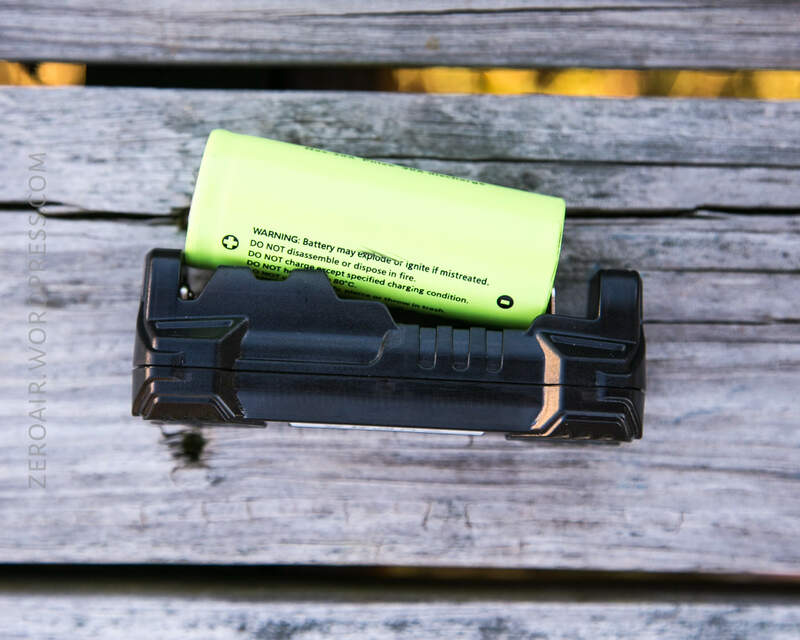 Drop a cell in, and the charger detects what it is, and starts doing what it needs to do. Four green LED indicators tell the user what state the charging cell is. 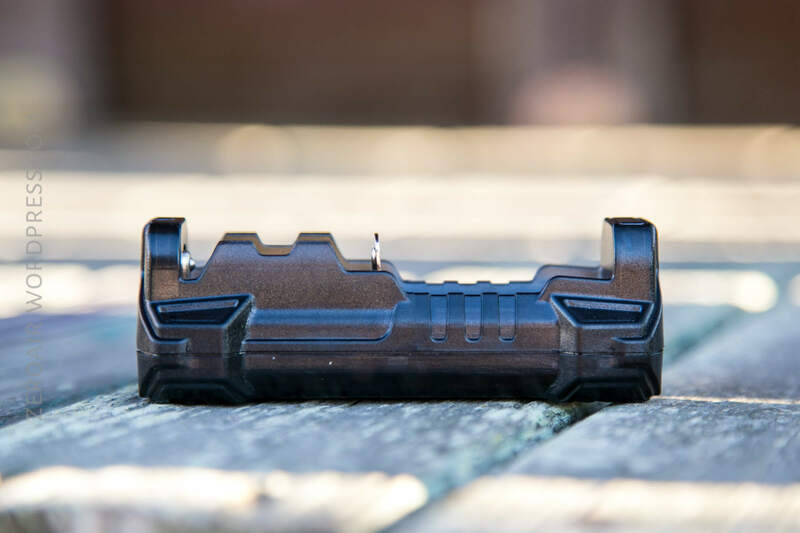 Basically a power bar – one to four, with four steady meaning a full cell. Here’s a charge cycle for an LG HG2. Charging proceeds at around 1A, as measured at the cell. Not much to say here – this is a nice charge graph. Here’s a charge cycle for a LADDA AA NiMH cell. I’m not totally sure what NiMH charging should look like, but termination has to do with temperature – as these cells reach their capacity, their temperature increases. A charger should be able to sense that, and stop charging. Nothing in the product page or manual states that the charger has capability to detect temperature, so I don’t know how this charger terminates. Here’s a test discharging an at-capacity HG2 at 2A. USB out seems to shut off when the cell is around 3V (though when I checked after this one shut off, the cell had bounced back to around 3.3V). There’s no fade, and also I didn’t see any warning that the cell was almost depleted (but, I wasn’t sitting over the test watching). And here’s a test displaying various discharge currents, up to around 2.5A. Armytek claims 2.5A output, and my testing confirms it. The charger shuts off USB out when ~2.8A is drawn, but will discharge at 2.5A with barely a hiccup (to wit, the voltage barely drops under 5V when this much current is pulled.) That’s fairly fantastic. This is a great charger, and I recommend it! I hope to wrap a Nitecore headlamp tomorrow, but we’ll see! And I have a desk full of things to work on and post. …. Including an item I’ve had for longer than any other item – so long I’m embarrassed to even post it at this point! 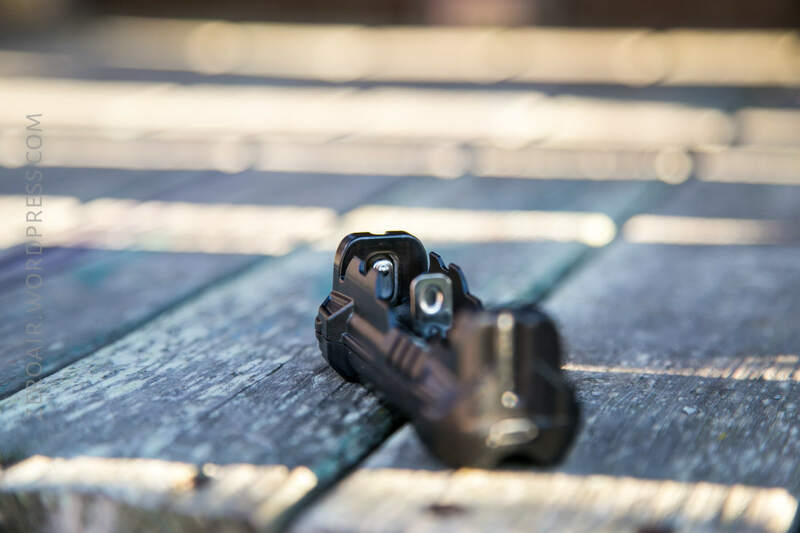 This item was provided by Armytek for review. I was not paid to write this review.